In ten years of service in the Church of the Nazarene, I have seen some of the brightest and most talented pastors depart from their ministry contexts as a result of poor ethical decisions. Most of these pastors will tell you there were critical moments along the way when they should and could have taken small preventative measures that would have helped them avoid the ethical pitfalls that ultimately led to their departures from ministry. 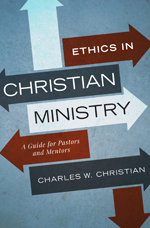 Giving an overview of ethical vocabulary to begin his work, Christian provides a framework, a Grid for Ethical Decision Making, which pastors in any setting, will find useful to ethically navigate issues from preaching to pastoral care and counseling. The book also includes questions mentors and mentees can use in their ongoing discussions to prepare for current and future ministry. Other highlights of this work include a discussion of the pastor’s six key relationships, a communication covenant for ministers and congregations, basic keys to ethical conflict resolution, and references to further reading. Christian ends his work, on a grace-filled note by addressing how ethical, restorative decisions can be made to help those who have failed in ministry be redemptively restored to a place of continued usefulness in the Body of Christ. Pastors and mentors will keep this book within arm’s length as a resource to use during their ongoing God-called journey to pastor in the local Church setting. Throughout my reading of Christian’s work, I found myself continually prompted to evaluate places and spaces in my ministry contexts where perhaps a little “preventative maintenance” was in order. I’m convinced all who read this book will find themselves doing the same thing. 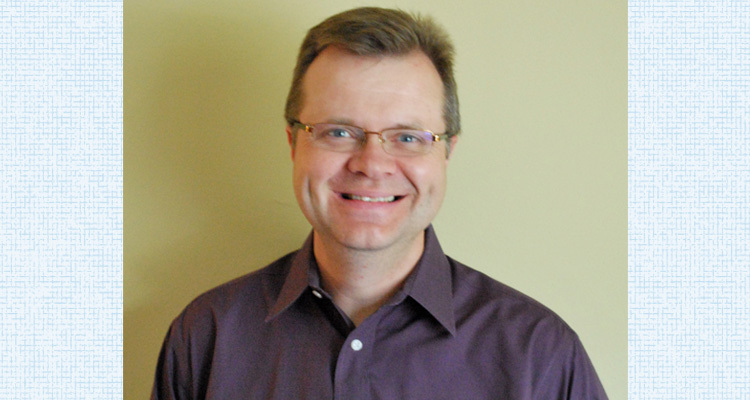 Andy McGee is co-pastor of Trinity Family Midtown Church of the Nazarene and executive director of Love Wins. :LGBT in Kansas City, Mo.